Going once, going twice… another cruise booked! A few weeks ago some friends asked us when we were going on our next cruise. They were surprised when we told them that, part from a cruise with MSC Fantasia in October, we had nothing planned. Having done the math a few weeks earlier we had come to the conclusion that we spent over 40 days at sea last year. So you could say that 2016 definitely was a pretty good cruise year for us. Though we are always in some kind of cruise addiction mode, we did feel that maybe we should take things a little slow this year and do something else. Considering it has been more than five years since our last American roadtrip, the idea of going back to our favourite way of travelling before all this cruising madness started seemed really tempting. So the plan was to (finally) drive the iconic Route 66, go back to the West Coast of the United States and revisit some of the beautiful National Parks or drive along the coastline from Seattle to San Diego (and maybe combine that with a cruise to Alaska). And that’s where it all went wrong. As we started exploring the options for an Alaskan expedition, one thing led to another and before we knew it we were looking at a cruise with Celebrity Cruises to St. Petersburg in Russia. The pricing was right, the itinerary appealing and the temptation to hit that ‘book now’ button too hard to resist. So before we realized it, we were on the phone talking to our travel agent and booking our second cruise of the year. 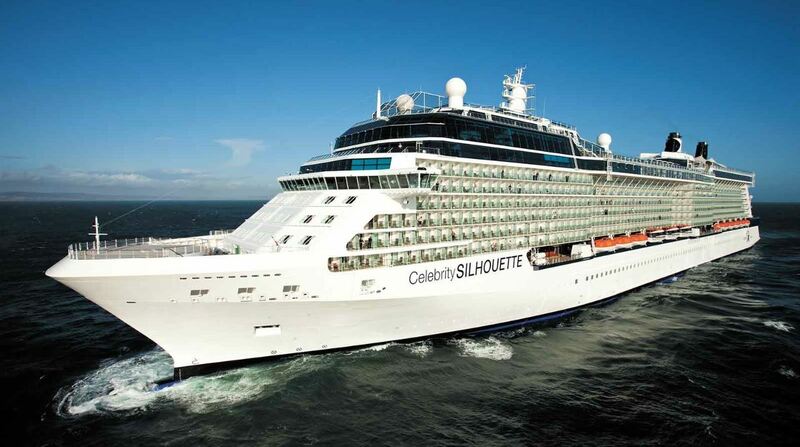 After our Transatlantic crossing, back in December 2012, this will be our second voyage onboard Celebrity Silhouette. 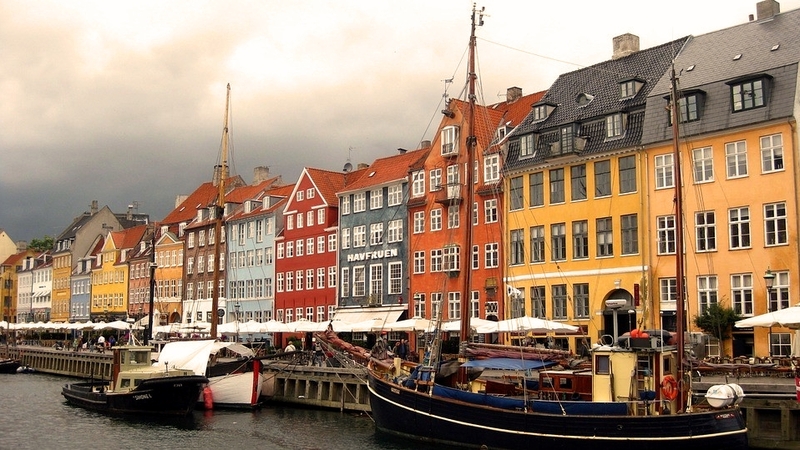 On May 18th we’ll be in Amsterdam embarking on an exciting 13 night cruise to Scandinavia and Russia. After a full day of relaxation and getting reacquainted with the ship, our first port of call will be Oslo in Norway. 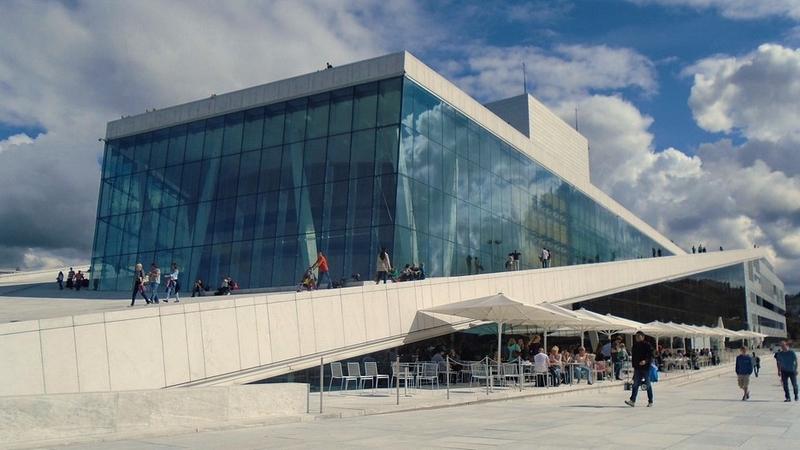 Highlights will include a visit to the Oslo City Hall with its unique architecture, the Norwegian Folk Museum and a walk on top of the Opera House. Unfortunately the Royal Palace and Parliament will be closed but that will leave us with plenty of time to enjoy the Vigeland Sculpture Park. The next stop will be an overnight in Copenhagen. Last September we spent a day exploring the capital of Denmark and we look forward to explore the rest of this beautiful city. Rostock, the next port of call, offers the possibility to visit the German capital of Berlin. Though it has been more than 10 years since our last visit we will probably avoid the long distance between the two cities and opt to do some local exploration or have a relaxed day on board in preparation for our visit to Helsinki. 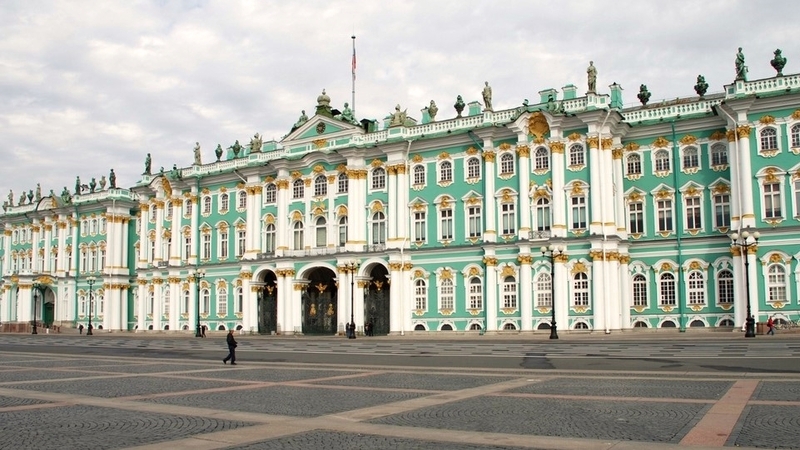 The highlight of the cruise will undoubtedly be the Russian city of St. Petersburg. As Celebrity Silhouette is scheduled to spend almost three days in the city, we should have plenty of time to discover the former capital of Russia and designated UNESCO World Heritage Site. The Hermitage Museum, the Church of the Savior on Spilled Blood and the Grand Palace at Peterhof are some of the must see attractions. Our next destination is Tallinn, the capital of Estonia. Considered as one of the best preserved medieval towns in Europe it has been listed as a UNESCO World Heritage Site. 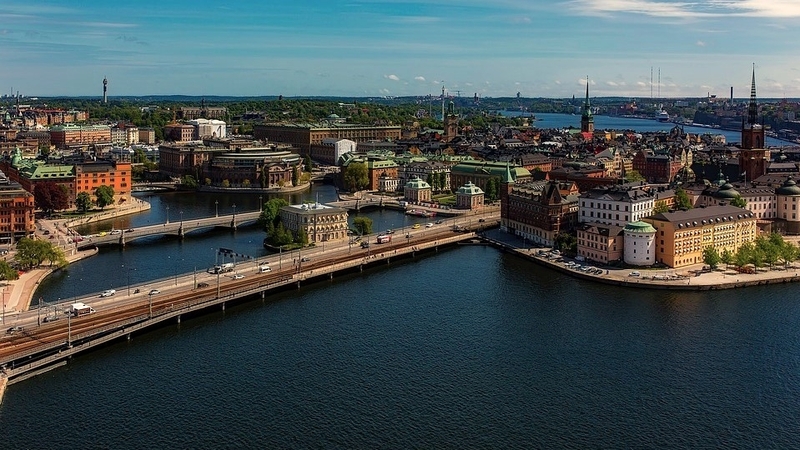 The final port of call on this remarkable journey will be an overnight stay in the Swedish capital of Stockholm.